Hi! 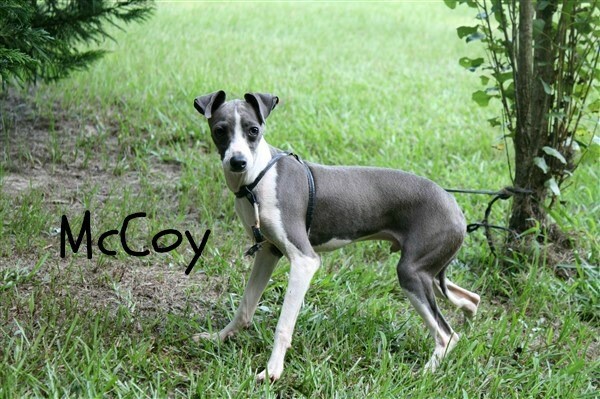 If you are looking for an Italian Greyhound puppy then you have come to the right PEOPLE....but not the right place. 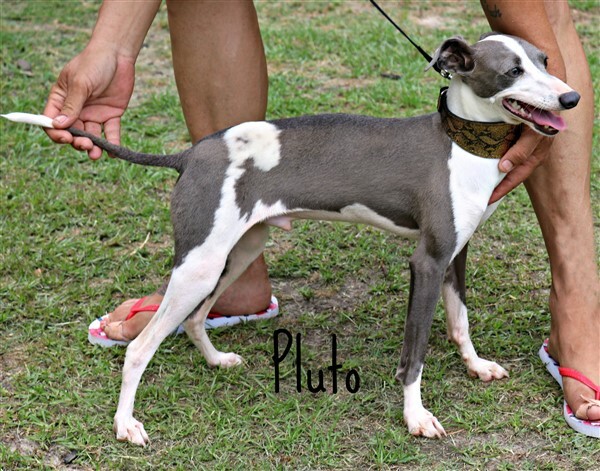 We have a NEW website dedicated solely to our beautiful Italian Greyhounds. Please go visit at www.stellalunaiggy.com. We currently have two litters as of 4/12/19, and are expecting one more litter in the next couple of weeks. Go to our new website for updates :-).